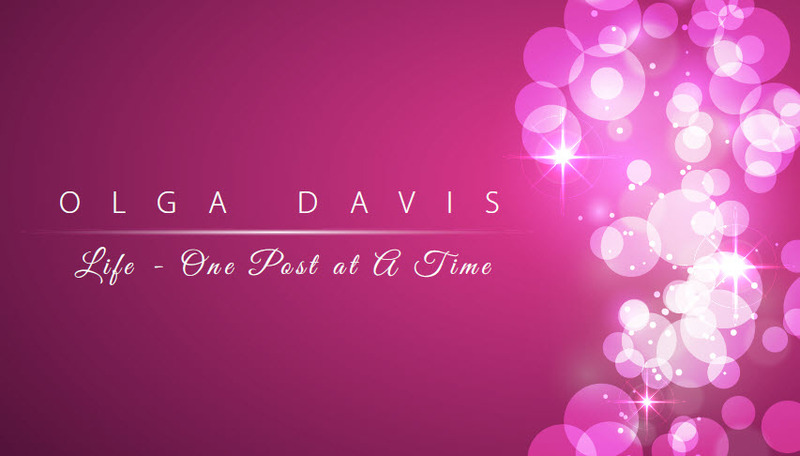 OlgaDavis30: WDW Wednesday - Magic Number 180 Days! My experience with booking through the site was that it was super easy. I logged in and it recognized the date of my stay. This meant that I could get my dining reservations all set up 180s day from my arrival date for up to ten days. Yay! Our biggest concern was getting a reservation for the Biddibi Bobbidi Boutique and being able to coincide that with a restaurant reservation at Cinderella’s Royal Table. Since I have an infant and toddler coming along I couldn’t make the reservation too early, but also not too late we’d be starving. Luckily we were able to get a mid-morning appointment with a good lunch time. And in all honestly this portion of the trip is probably going to mean more to the adults than the kids. At this age they might remember some things, but mostly it will be picture memories. I can’t really say I recall too much from my pre-school days. 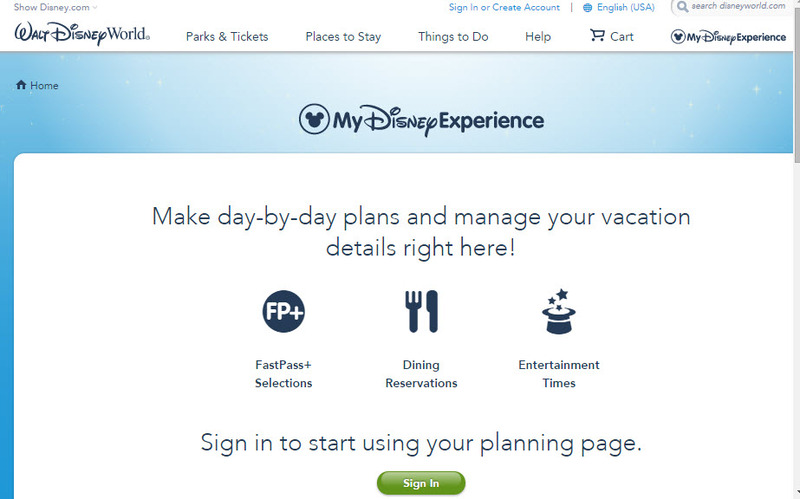 I can’t wait to hit the next magic number: 60 days, so we can make our fast pass choices. Anna and Elsa, you are on the top of that list! It's also a good idea to familiarize yourself with the parks, attractions, and dining options. As far as dining options, we did not purchase the dining plan, as with two small children I just didn't think we'd eat enough for it to be worth it for our family. The restaurants are all about the same when it comes to quick or causal dining with meals in the $14 range, and going much higher for sit down restaurants, or character dining. 1. Get wait times for attractions and show times for fireworks and parades. 2. Find Character greeting locations and times. 3. Browse restaurant menus and make dining reservations. 4. Keep reservations and activities organized in My Plans. 5. 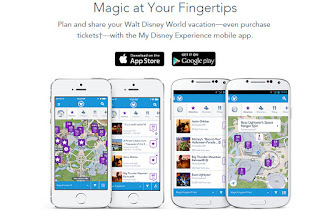 Manage your Disney Resort reservations, tickets, MagicBands and cards. 6. 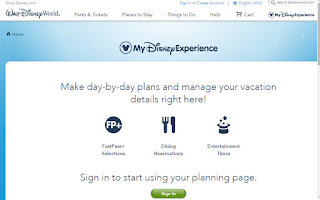 Select and modify your party’s FastPass+ experiences.